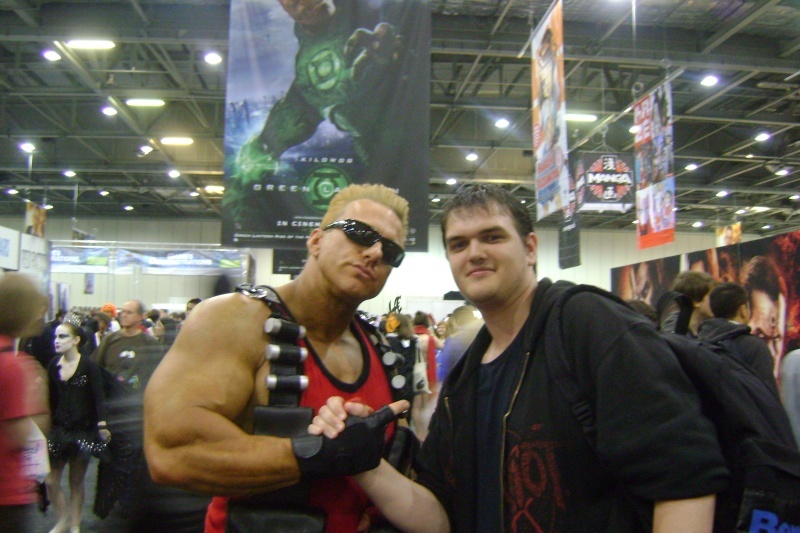 Me & JTSM meet the real Duke Nukem at Comic Con London! did he pop any catch phrases? Sadly Not! He only really said enjoy ya day and enjoy the game and stuff! He had Duke Reps about talking to loads of people! Time to kick arse and chew Bubblegum, and i'm all outta gum! 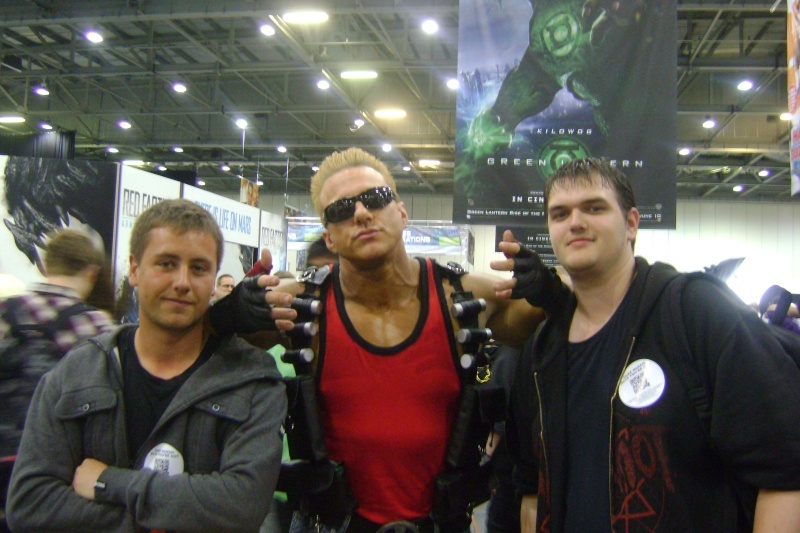 Subject: Re: The Real Duke Nukem!